MARQUETTE — There’s a holiday coming up this month, but it’s never too early to start thinking about ones that are further away. 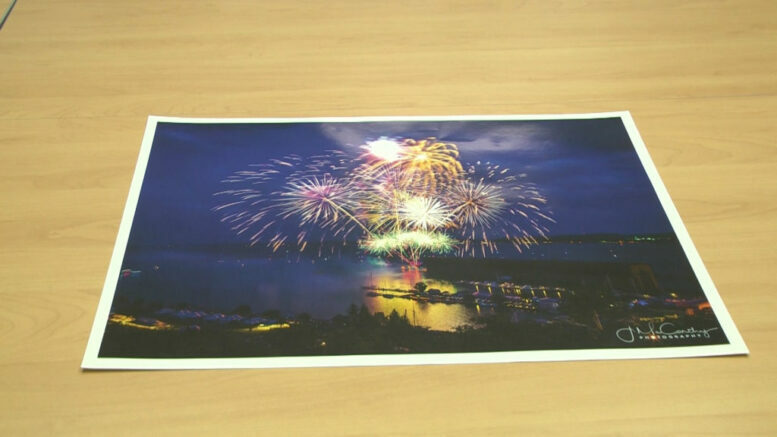 Each year, in the city of Marquette a show is put on for the Fourth of July. Activities for the day include a parade that leads people down to the park for a food festival. To end the night, fireworks are set off around dusk at the end of the Ore Dock in Lower Harbor. The committee has been planning for this year’s Fourth of July since September of last year and payments for the fireworks began in October. They work with groups in the community to coordinate all of the events for the show.